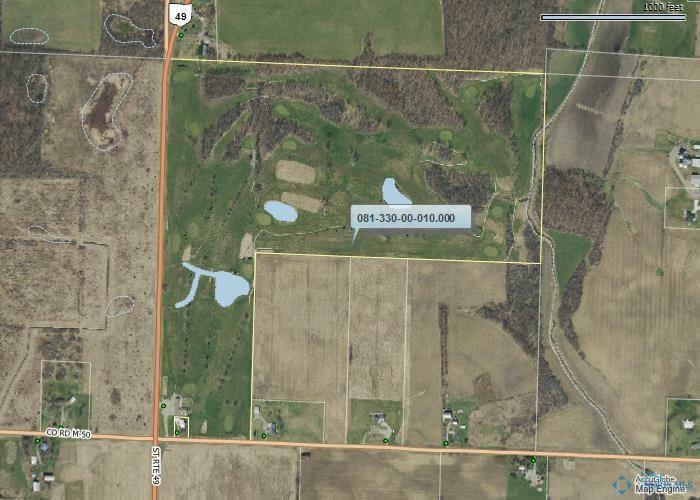 99.83 ACRE GOLF COURSE WITH CLUB HOUSE AND EQUIPMENT. GREAT OPPORTUNITY TO OWN YOUR OWN BUSINESS. CALL FOR LIST OF EQUIPMENT THAT STAYS WITH SALE. HIGH TRAFFIC LOCATION CLOSE TO 80/90. AMPLE ROAD FRONTAGE AND GREAT GOLF COURSE FOR MANY YEARS. SET YOUR APPOINTMENT UP TODAY. Listing provided courtesy of The Carlin Company. © 2019 NORIS. All Rights Reserved. Information Deemed Reliable But Not Guaranteed.